Huzzah! 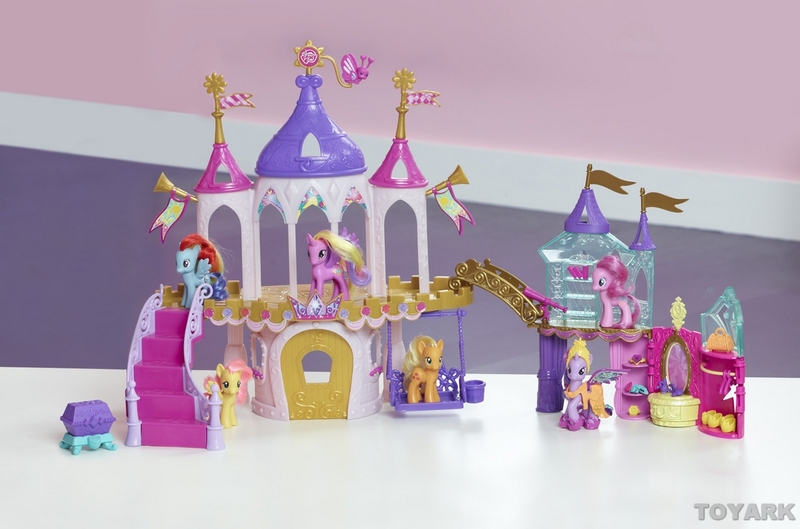 Twilight Sparkle is now Princess Twilight Sparkle in the My Little Pony universe, which means she needs a jam-packed Crystal Princess Palace ($24.99), arriving in the fall. 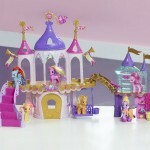 In addition to including an exclusive pony figure, the suite as a vanity and closet for all the accessories, from barrettes to rings and a crown.